Are you in charge of designing your company logo design? Remember choosing among the vast array of awesome fonts is not going to be an easy one. You need to be very conscious while picking the right typeface for your branding. If you have a preference for the modern contemporary theme, you may choose the same. In today’s time and age, these are in widespread use and perhaps the most trustworthy option to choose from. They are developed keeping in mind to suit modern day uses and functionality. In order to make your selection easier, here we have come up with some awesome fonts that might help you design a great logo. Take a read and let us know which one fits the bill. 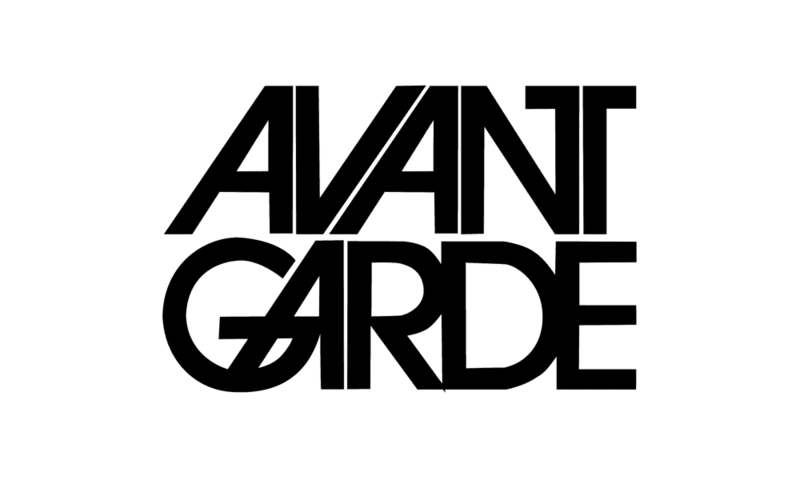 Avant Garde was designed by Herb Lubalin and Tom Carnase, especially, for the Avant-Garde Magazine in 1970, this font is a combination of sans serif and some latest sensibilities. The letters are thin and more open but can be made heavier for particular needs. The University of Virginia uses this popular serif font for their wordmark. 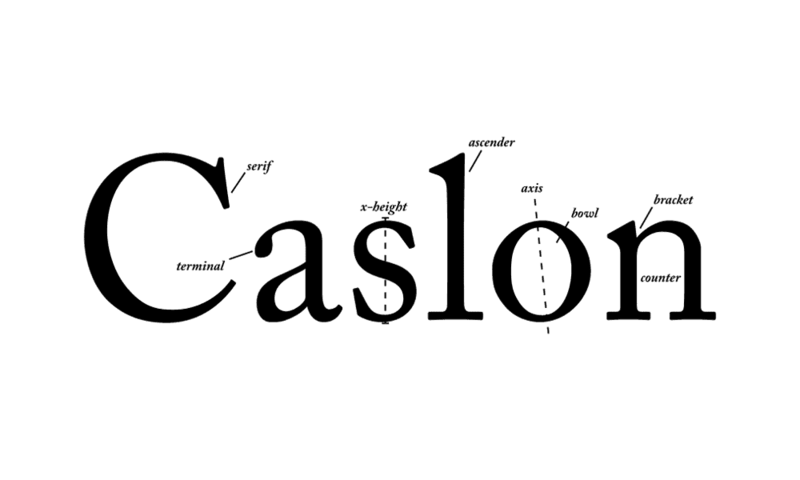 The Caslon font was primarily designed by William Caslon I or was inspired by his works as an engraver. In earlier times, it had been the most chosen font in politics and royalties. 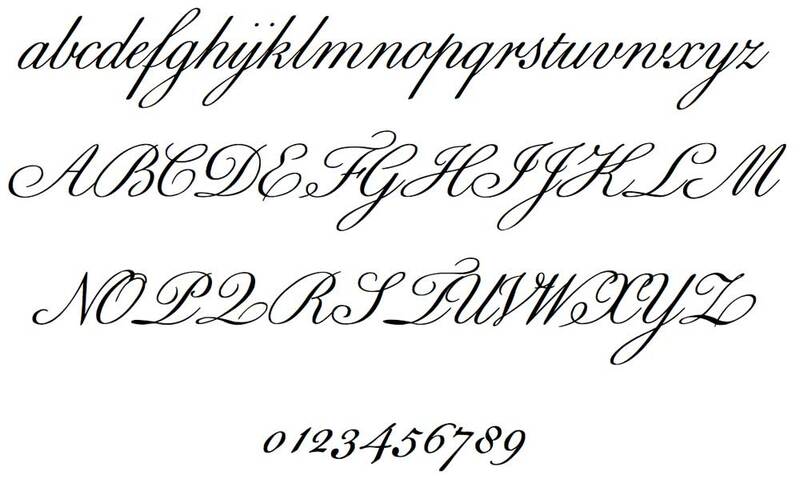 Later on, this straightforward yet delicate font was revitalised by Carol Twombly in 1990. 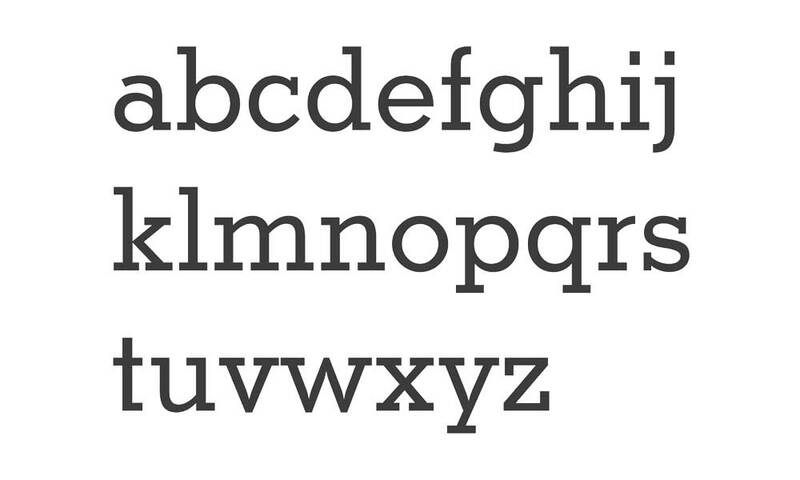 Aguafina is the perfect example of an aggressive and bold font. Well, if you are not aware how the font looks, let us tell you that this font has slanted texts with condensed letters. This gives the letters an edge making them ideal for word marks and shorter texts. The Optima font is inclined more towards Serif. It has slightly curved lines and a thinner design. This font is great for more professional settings like signage, marketing materials and business names. 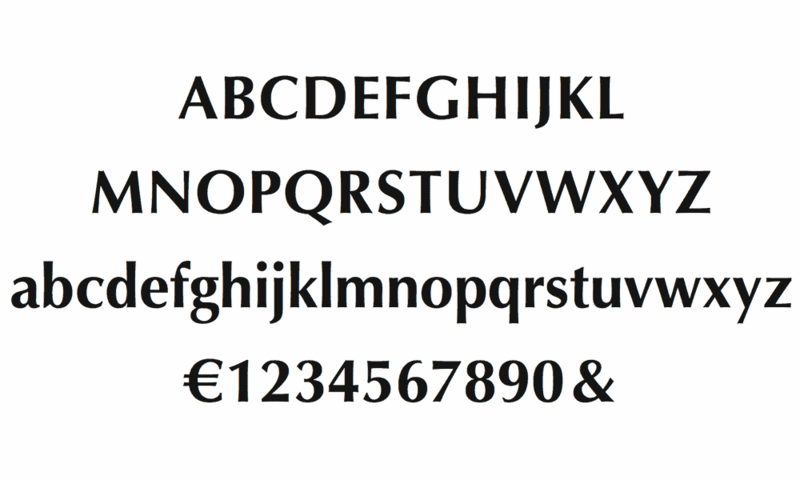 This elegant typeface can also be modified to add weight to a line. Released in 1934 and designed by Monotype Corporation, Rockwell is a slab serif typeface. It is a bolder font with heavier lines pushing boundaries. This font is useful for creating an impact and a sense of confidence. The thicker lines, on the other hand, make it apt for signs and logo design rather than longer texts. IBM is one of the best examples of the use of this font. 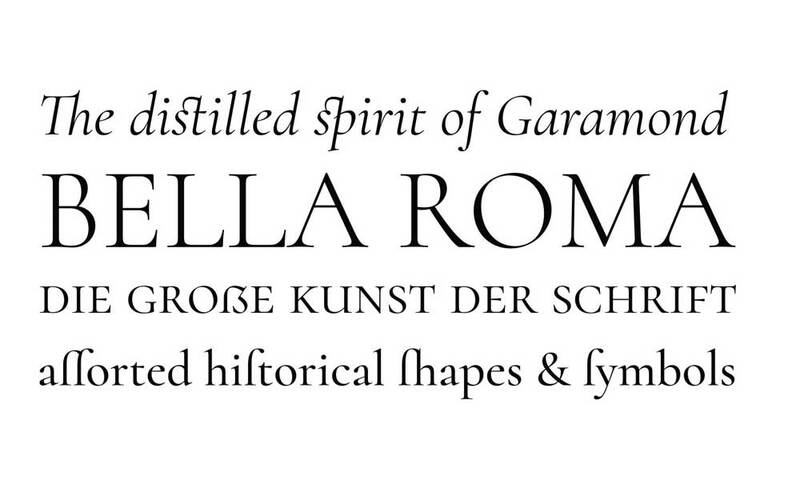 Another widely chosen font in the corporate world is Garamond. Designed by the Bentons, this font appears to have slightly heavy lines. Increased spacing makes it readable and therefore an authentic choice for logos, publications, presentations as well as for longer texts. Before the widespread use of a typewriter, this font was widely used. Although in a modern day, it has been popularised by Coca-Cola. It consists of large capital letters with smaller ones. The lower case is delicate, and as it includes flourishes, too much use can affect clarity. 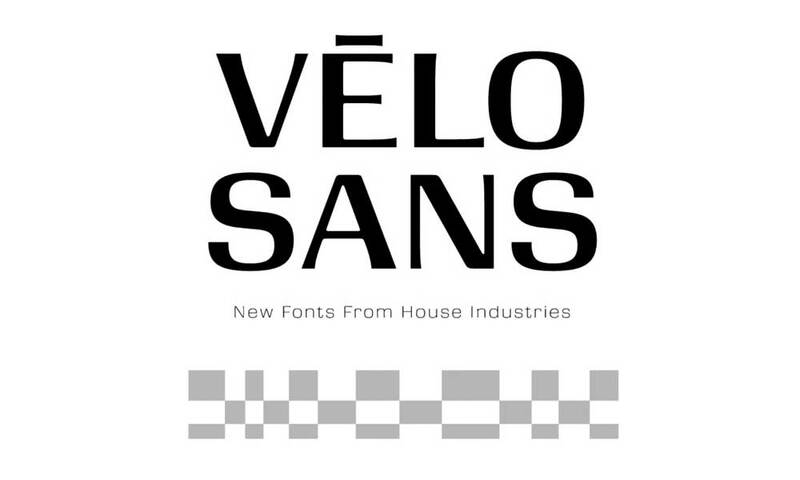 A product of House industries, Mitja Miklavčič, Ben Kiel and Christian Schwartz, Velo Sans is an exciting combo of angles and curves creating square letters. 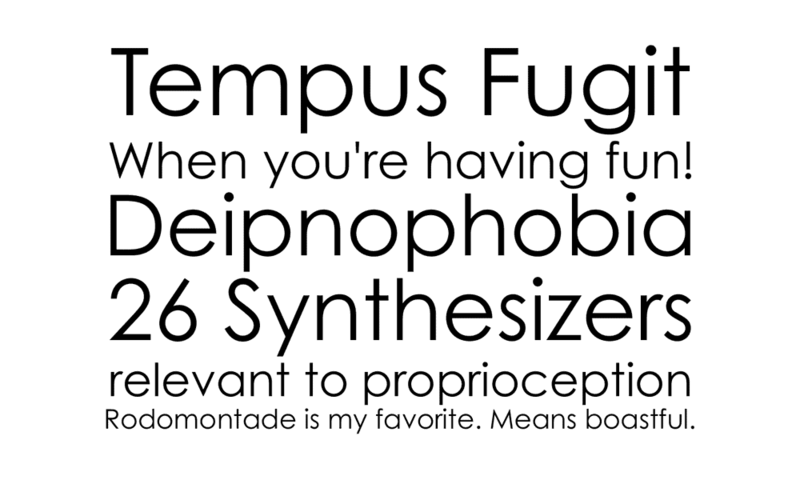 This typeface comprises 16 exclusive fonts applicable to both small and long texts. 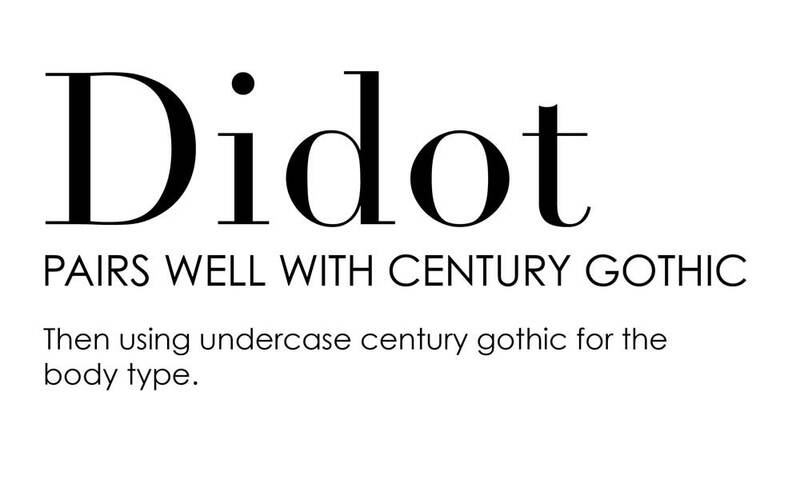 Another modern typeface is the Didot with thick lines and thin curves. It includes serifs which are quite thin and square in appearance. It is used mainly for creativity and elegance. This font is still in use, and one popular example is the logo of Armani. Even the logo of the popular television show America’s Next Top Model was designed using it. Century Gothic, created by a father-son duo, Linn Boyd Benton and Morris Fueller Benton, this font is a professional and bold one fit mainly for professional settings. Its versatility and legibility are one of the reasons it is widely chosen for company logos. Originating from the 40s and 50s hand-lettered script headings, the letters are seen standing vertically than others. Contrary to other modern fonts this one is tightly spaced, connecting each other slightly in a more casual fashion. Therefore, one may find some letters are connected while others are floating freely. In the modern day, it is seen in the Instagram logo. Let your fonts be distinct from one another. Make sure to keep your company’s main font larger and prominent than others. You may or may not play with design. Check out what fonts your competitors are using. Make sure to restrain yourself from using trendy fonts because this will make your logo too much similar to others. Try using a font that would reflect your brand identity. Avoid too much font use. Combining two or more typefaces can seem to be great, but it is not a good idea in reality. Look for fonts that complement each other and increase the opportunity you are seeking to obtain through it. Try using fonts of the same family. Go for fonts of typeface families to avoid the risk of making sharp and loud combinations. You can find some of them still vary from each other in respect to spacing, weights, letter widths and thickness. Thus, you may find fonts that can balance one another better. Skip using similar types of fonts. When you are using similar fonts, your focus would be to create a contrast between them. If you pick fonts that are much similar, it undercuts the aim. Moreover, it becomes hard to establish a hierarchy. It looks as if you have committed a mistake rather than making a deliberate choice. Your logo design can be the striking symbol for your company, provided you choose the right one. So, you need to be very careful while using fonts in a logo. If you are still feeling confused to choose any particular type of font style for your logo, you may consider seeking a helping hand from professional logo designers. They will help to design your logo as per your requirements. Quick! 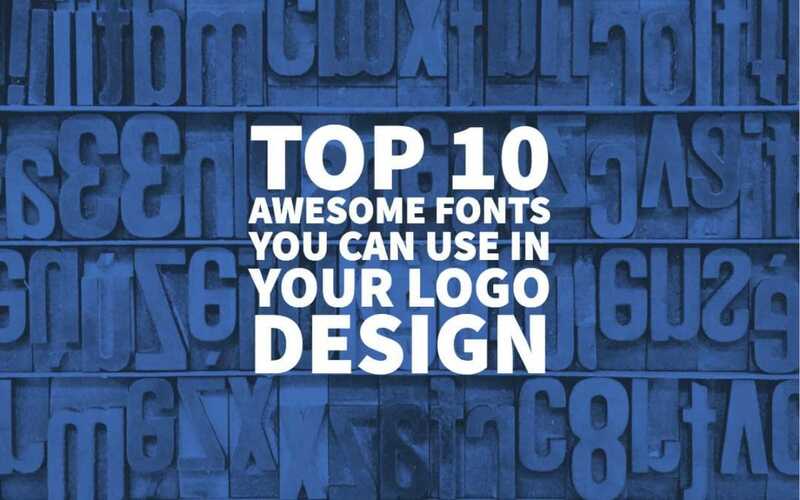 Select some awesome fonts for your business now. I really like fonts, particularly in art. Commercially speaking Pepsi is a classic example though many variations of the Pepsi logo. Pepsi’s current logo is bold and distinguishable.